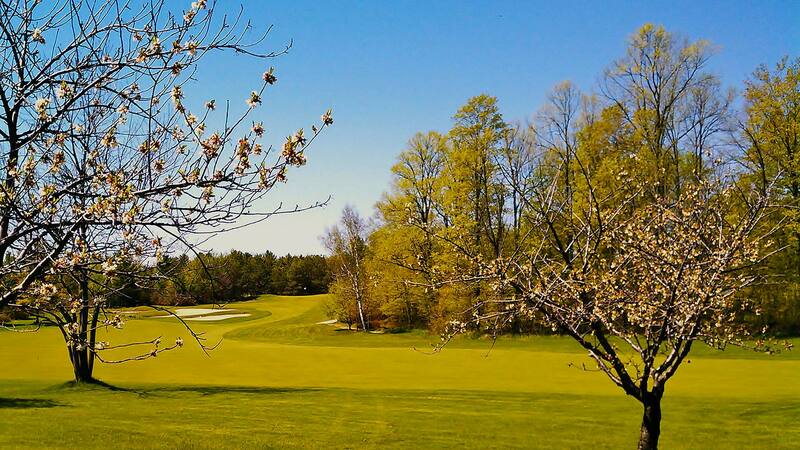 "A Four Star, Door County Masterpiece"
The Orchards at Egg Harbor is a spectacular 18 hole championship golf course is built on 200 acres of scenic Door County property. 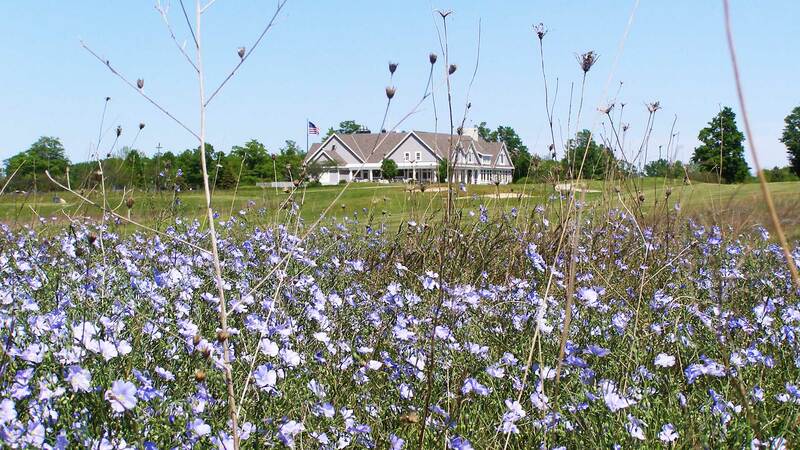 The course is 7,200 yards from the back tees and winds through mature hardwoods, orchards and rolling meadows that are highlighted by a 5-acre lake. It's challenging design is rated 74.4 from the tips, but offers at least 4 sets of tees at each hole that allow players of all skill levels to find an appropriate challenge for their game. When Wisconsin is viewed on a map, it can be compared to a left-handed mitten with its thumb extended northeast into Lake Michigan. That peninsula separates the lake from Green Bay, encompassing Door County, one of North America's Top-10 vacation destinations & a place where time seems to stand still. A fully stocked proshop with today's finest brand name merchandise. Buy an Orchards Gift Card as the perfect holiday or birthday gift. Available in almost any amount..and can be purchased in our Online Store. Don't miss out on the best specials and savings opportunities throughout the year. 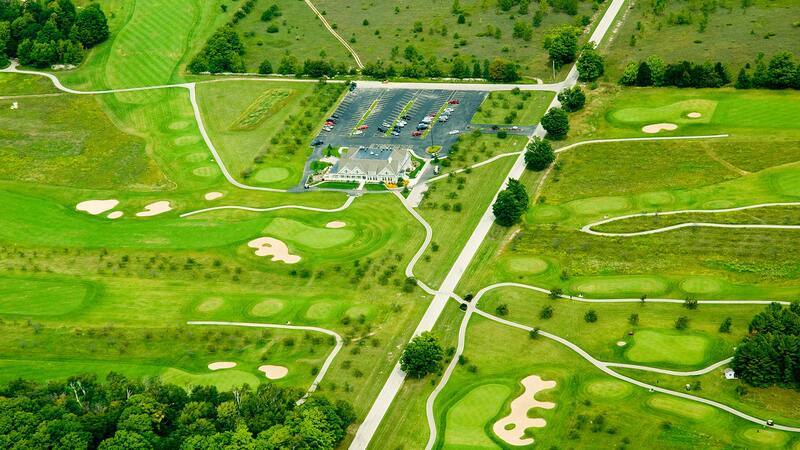 Sign up and we will email you ongoing promotions and exclusive coupons for savings on golf packages and local activities. Our dazzling reception facility provides a unique back drop for your wedding and reception, special event, or your important business function. 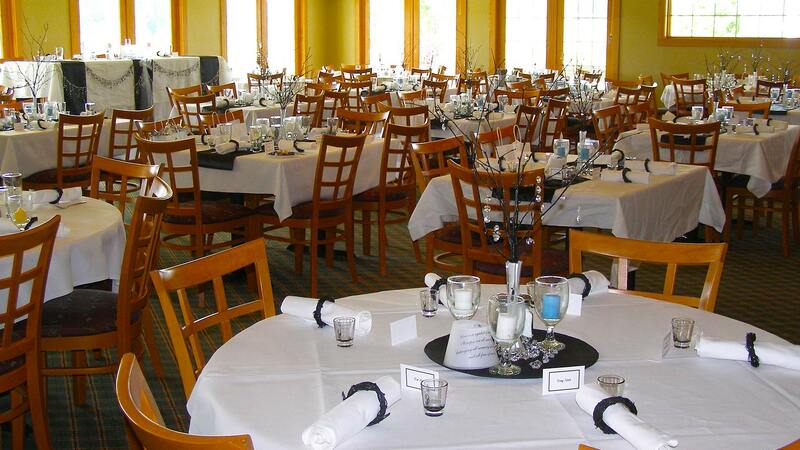 Find out & Request more info for your special event today!